Fruit. It’s all about what’s inside when it comes to health. With every variation of peel, skin and rind under the sun out there for the taking, we are used to doing away with a fruit’s outer casing entirely, focusing on the goodness that can be found from within. It turns out, however, our dismissal of the skin of certain fruits might have been entirely wrong and rather than doing away with something useless, we might be throwing away something that holds just as many nutrients as the flesh inside. When it comes to oranges, few people consider the peel to be worth anything at all but there are many good reasons why you should keep a hold of the skin next time you enjoy the food. While eating oranges can help to improve your digestion, maintain a healthy blood sugar level and boost your immune system, applying the outer skin to various areas of your body can also enhance your general wellness. While eating orange peel might not be an option, it can be used within a number of home remedies to aid skin problems and rashes. 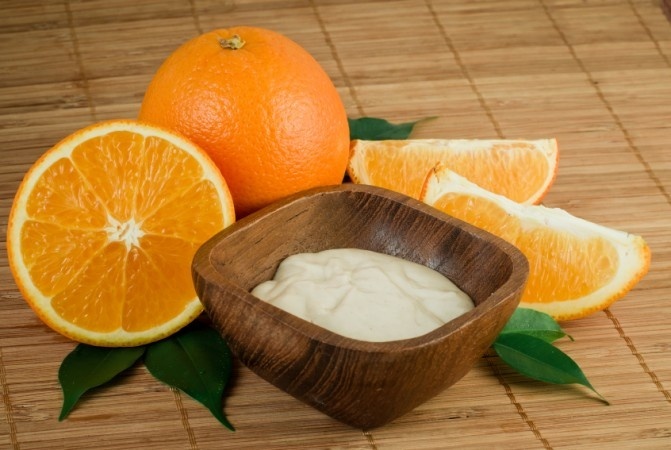 Rich in both vitamin C and antioxidants which banish free radicals, orange skin can work wonders when applied as part of a homemade face mask, helping to tighten and tone the skin on your face. Better yet, the citric acid within the peel acts as a natural exfoliator, gently doing away with dead skin cells to leave you with a fresher and cleaner complexion. If you’re suffering from acne and facial scars, orange skin is a miracle worker. Thanks to the citric acid, orange peel can help to reduce stress within your cells, improving the surface of your skin. That’s not all either; high in vitamin C, the fruit’s skin helps to protect your cells from aggressive internal damage, in turn keeping acne at bay. 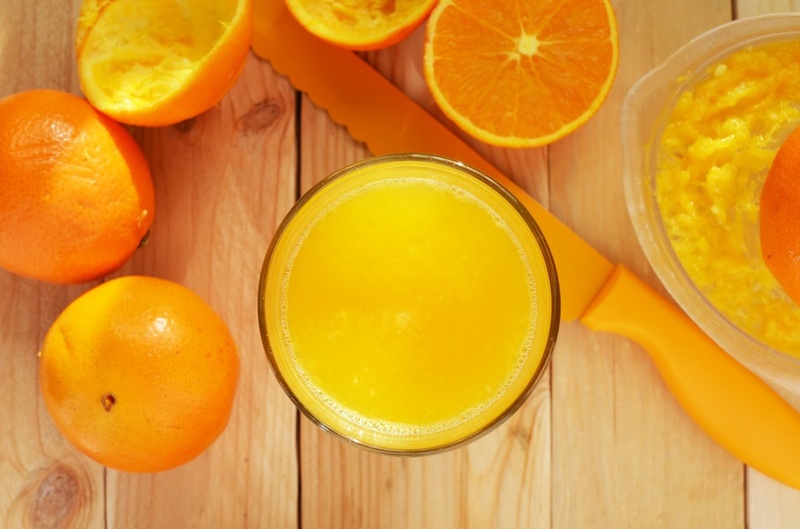 Good for your health and even better for your skin, there’s a lot to love about oranges. With healing properties from every part of the fruit, the mighty orange is an incredibly powerful food source, inside and out.